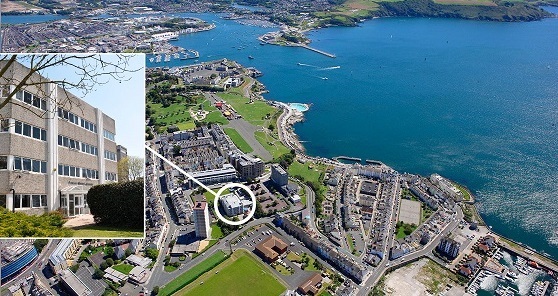 The remit of the Plymouth Marine Laboratory (PML) is to undertake interdisciplinary research that brings together areas of scientific expertise to address key scientific and socially relevant questions relating to the marine environment. PML provides capability for observing, modelling, understanding and forecasting marine ecosystems, to underpin evidence-based environmental solutions to societal challenges. We do so by applying world-leading, integrated, scientific understanding, focused on the interactions between the marine environment and society, in estuarine, coastal and shelf waters, as well as the upper layers of the global ocean.